It’s been five years since we were greeted with the absolute banger, AM, but now the Arctic Monkeys are back. Although it’s been known for quite a while that there would be a new album coming soon, now we know the facts. 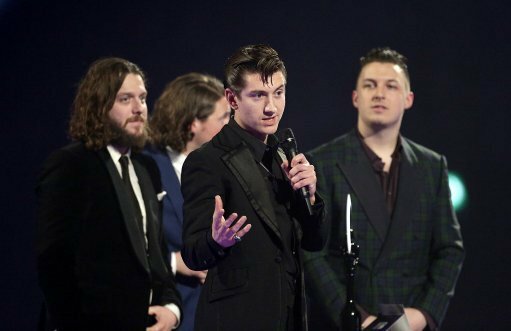 Their fifth studio album, titled Tranquility Base Hotel And Casino, will be released next month on May 11. The news first broke via a rogue Amazon listing, before iTunes Japan gave us artwork and a full tracklisting. 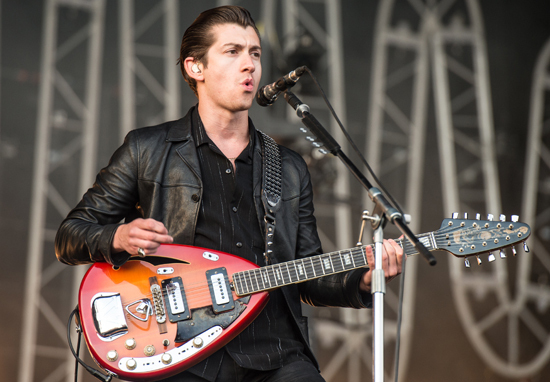 And what’s even better – you can check out a snippet of their new work on the Arctic Monkey’s YouTube channel which has been released in the past few moments. 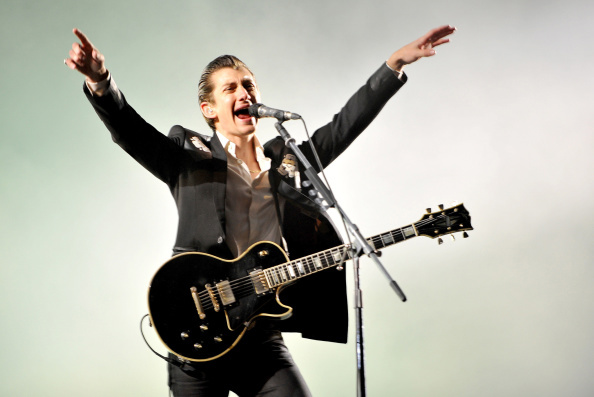 If the 40 second snippet of noise above is anything to go by – their new sound is completely unique to anything they’ve done before – however, I guess this was to be expected as the Arctic Monkeys have forever been fiddling with their sound ever since day one. 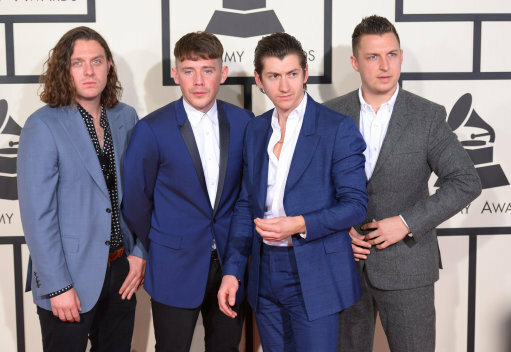 Although at heart they’re still that young and angry collection of Sheffield lads who used to play The Grapes, Tranquility Base Hotel And Casino certainly has a new feel to it. The opening 30 seconds of the above clip sounds straight out of Francois Truffaut movie, not the sort of thing you’d hear in a grimy Sheffield pub. However as the drums kick in and distortion omits out of nowhere, it’s certain they haven’t lost their original ways. With its release date on May 11, it means the album will be with us just before summer. I imagine the tracks will be played loud at countless boozy house parties under the sun. Now of course, as of yet, these are merely a random selection of words. But there’s bound to be a handful of absolute classics there. Will it be Golden Trunks, will it be American Sports? Will Science Fiction be the next Fake Tales of San Francisco, or will Batphone be Crying Lightning? Considering it’s been quite the wait since their last album, let us just hope that they’re back to their best. They’ve had enough time to get it right.